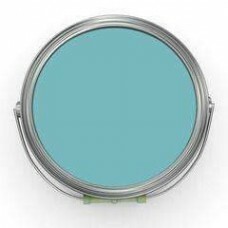 La Craie dries to a soft, velvety finish and is extremely low in organic volatile compounds, making it a green and eco-friendly alternative to oil based paints so often used on furniture. 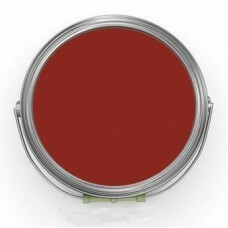 This water based paint has little to no odor; you can create your masterpiece just about anywhere without fear o.. 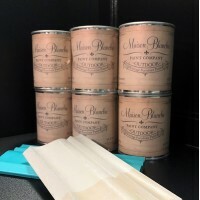 The Maison Blanche Paint Company's revolutionary Vintage Outdoor Furniture Paint is formulated with UV filters to help your color stay truer, longer. It's also permeable, allowing it to breathe and expand. Perfect for outdoor weather conditions..